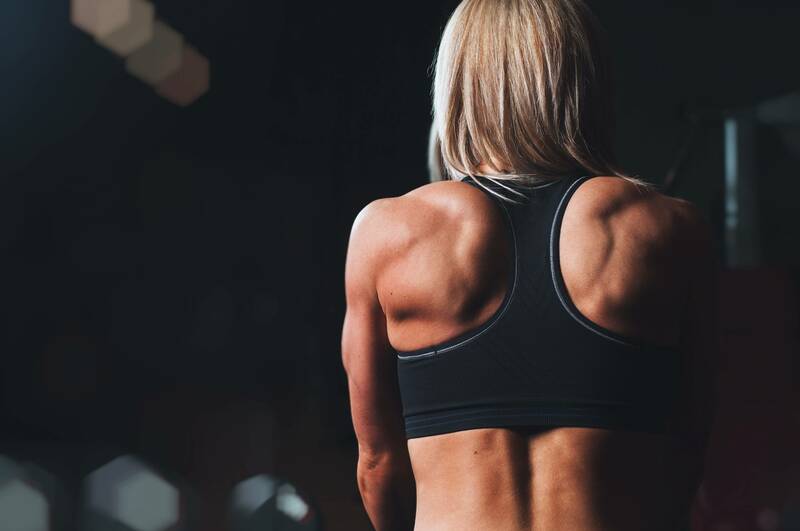 April 1, 2019 April 1, 2019 - by CBDJack - 16 Comments. After a smoke shop that sells CBD was raided by police last week, a police detective told Plymouth Live that any substance which has any level of THC in it is an illegal substance under the Misuse of Drugs Act 1971. 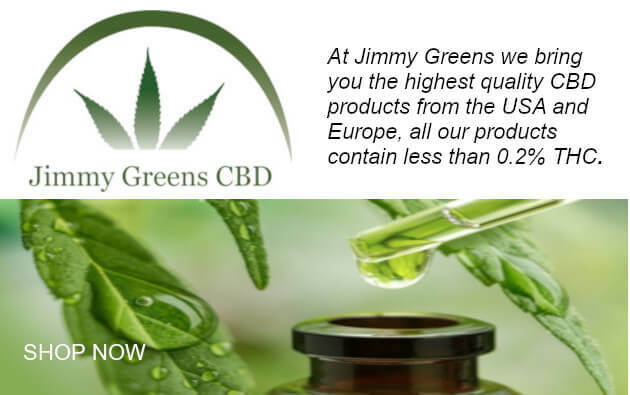 While this is not quite correct – CBD products must contain less than 1mg of THC per container – it does highlight the fact that most CBD products in the UK have more THC than is permitted by law and are, therefore, illegal. Two people were arrested following the raid in Plymouth for supplying Class B drugs from their city centre smoke shop ‘Holy Smoke’. Police found a “substantial quantity of suspected cannabis” and a number of bottles of e-liquid (or vape juice) apparently containing 90%THC. A residential property was also searched, leading to a four-figure sum of cash seizure, along with cultivation equipment including grow lamps, tents, trays and fertilizer. “Under current law, any substance which has any level of THC in it is an illegal substance under the Misuse of Drugs Act 1971. 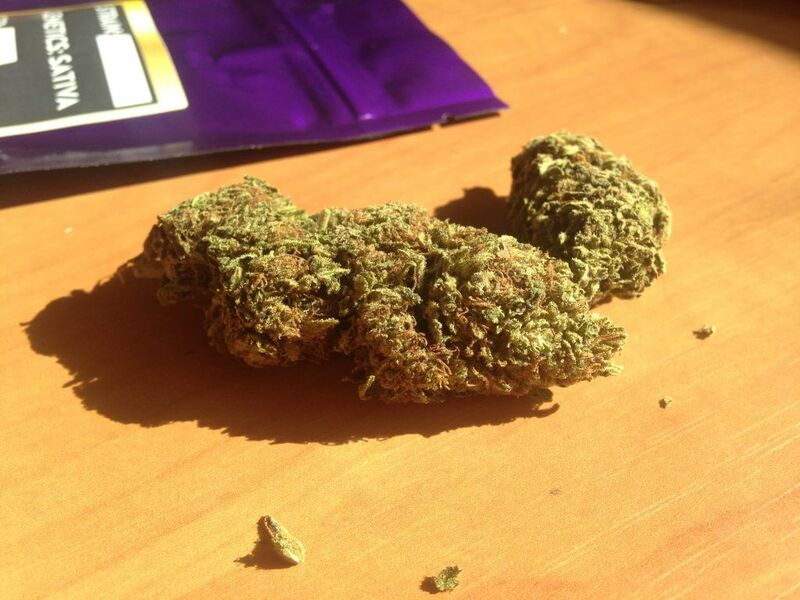 “… the issue is not so much what is on the packaging but rather what the substance contains, ie any THC. Although worrying, he’s not quite right. Later in the article, we’ll explain in greater detail the points he’s missed. Holy Smoke became a target after reporting a crime themselves; the theft of some small bell jars containing ‘CBD flower’ or ‘hemp flower’. The police found the jars on some youths, obviously became suspicious and decided to test this supposedly legal product. The test came back positive for THC. The Misuse of Drugs Regulations 2001 actually states that products cannabis-derived products can legal providing they contain less than 1mg of THC/CBN per unit. The 0.2% THC limit only applies to farmers growing hemp plants under licence. This could theoretically make selling CBD flower as tea or in small quantities legal, as we discuss here. Although it seems this case is based on a lot more than CBD flower. 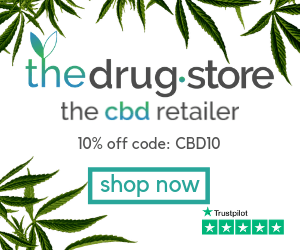 So, while it is untrue that all products with any trace of THC are illegal, it is true that any singular product with more than 1mg of THC does fall outsode of the law. 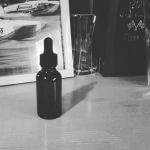 Is your CBD product legal? Now we know the correct laws – unlike the police officer quoted above – let’s do some maths. 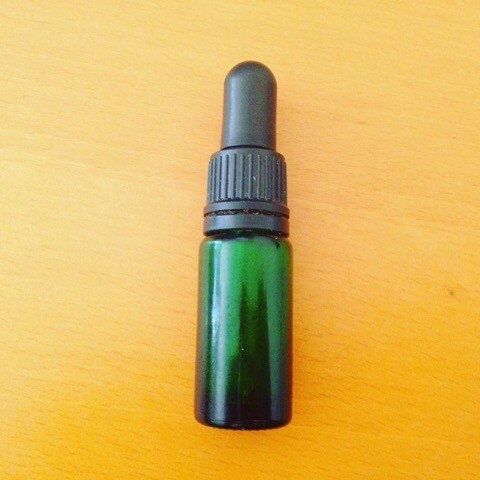 The standard size of a bottle of CBD oil is 10ml. And 1 mg (milligram) is equal to 0.001 ml (milliliters). That would mean, for a 10ml bottle of CBD oil to be legal, it must have less than 0.01% THC. For a 30ml bottle, it must have less than 0.003%. 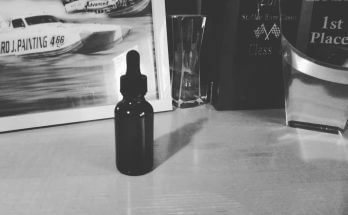 It is clear then most CBD products in the UK – especially the ‘full-spectrum’ ones – are technically illegal. They generally have 0.05-0.2% THC. What does this mean for the industry? Will these outdated laws be enforced anytime soon? We don’t know. 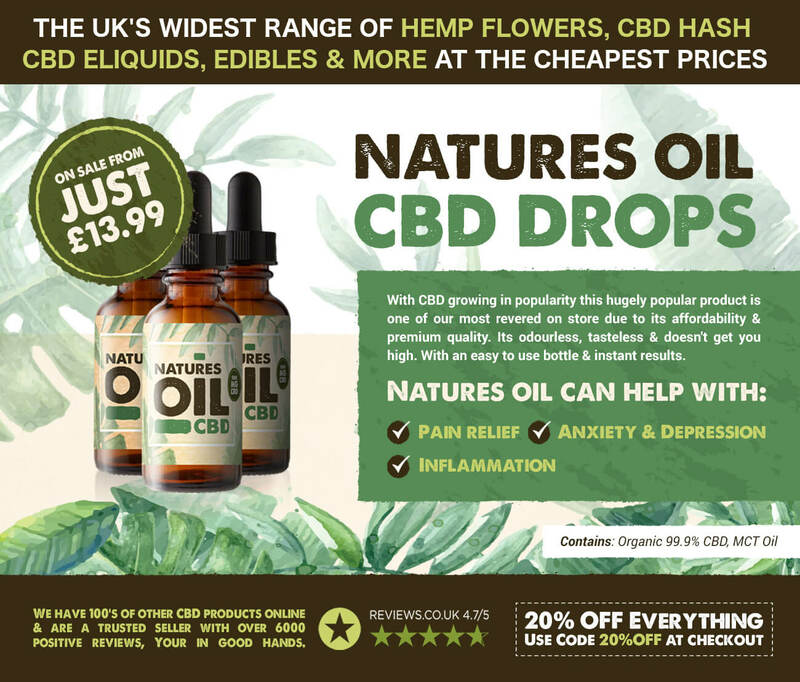 However, it doesn’t look like it’s going to be an easy ride for CBD in the UK. 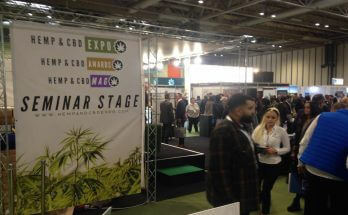 If anything, this exciting new cannabis industry based around a non-psychotropic compound – CBD – is highlighting the clear need for new rules and regulations as the current laws are awkward, unspecific and quite frankly confusing. The Misuse of Drugs Regulations 2001 DOES NOT state that cannabis-derived products can be legal providing they contain less than 1mg of THC/CBN per unit. It says they can be legal if they contain less than 1mg of “any controlled drug” per unit. THC and CBN are controlled drugs but so is cannabis itself. This is why any form of cannabis flower, even if it has zero THC or CBN, is still illegal. Don’t be fooled by unscrupulous websites or retailers, they are telling you porkies. If you’re buying ‘CBD buds’ or ‘hemp flowers’ they are just as as illegal as THC-rich products from any illegal dealer. Thanks for your comment Peter – and for the correction! 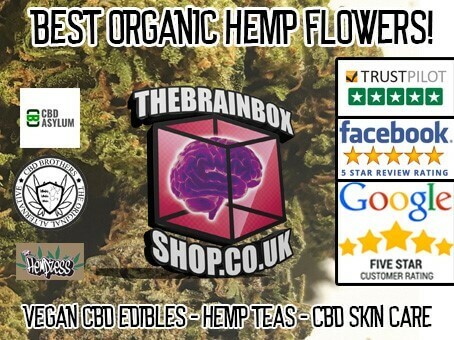 I know we’ve been over this before, but please can you explain why your trade association Cannapro certifies companies that sell hemp tea, which is made from hemp flower? You’ve previously told me that your distinction between ‘hemp tea’ and ‘hemp flower’ is an arbitrary one based on being “balanced” and “sensible”. 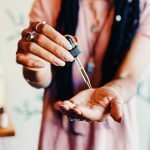 However, as you’re a leading proponent of access to cannabis in the UK, it surprises me you won’t use the same argument for CBD flower being legal as you use for CBD tea. Especially considering the popularity of flower and its effectiveness. Your recent talk at the Hemp & CBD expo also concerned me. You said shops selling flower are “wrong”, “stealing your business”, and “should be stopped”. However, I assume you don’t include the CannaPro-certified businesses selling flower (as tea) in this group? Peter, I have lots of respect for what you do and you clearly know a lot more than most people in the industry. 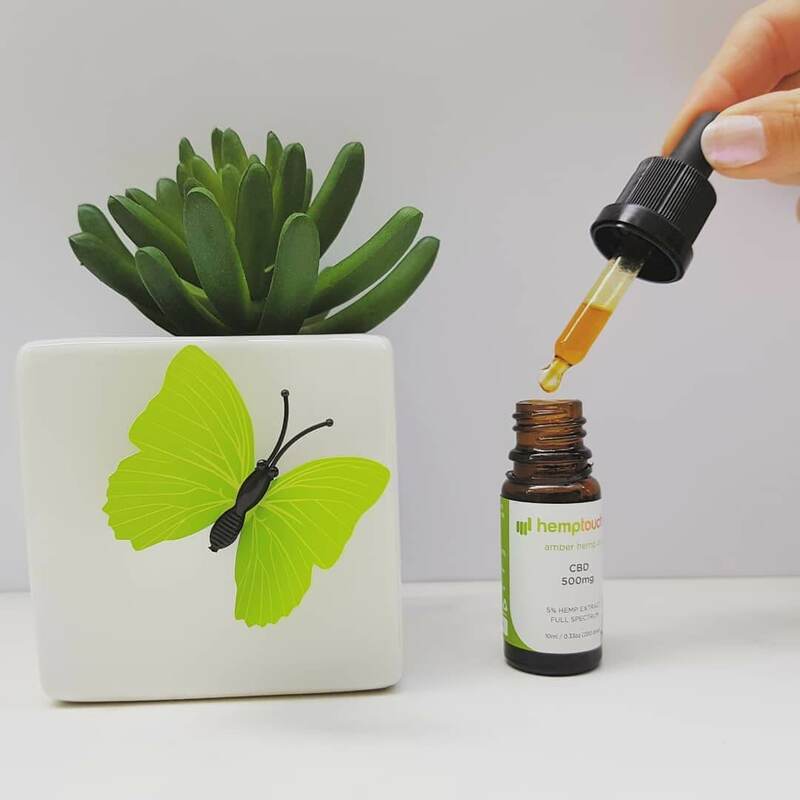 However, I do not understand why you are so against pushing the sale of the most effective CBD product around. Also, if products with more than 1mg THC per unit are considered illegal, why are you certifying companies that are selling illegal products? On the cannabis flowers/cannabis tea issue, as I explained before Jack, it’s a judgement call. ‘Tea’ has been on sake for decades without any enforcement action taken against it or people selling it but selling cannabis buds and pretending that they’re legal is just going too far. I understand that others may not agree with my judgement but that’s what it is. However, I do feel very strongly that those selling buds/flowers and claiming they are legal are cheating both their customers and other legitimate CBD businesses. If you want to be an illegal cannabis dealer, fair enough. After all, unless you GYO, what are we going to do with you? But conning innocent customers that your product is legal is unforgivable in my view. As you say, it’s your judgment call. It’s not the law. Your certified companies selling tea are just as illegal as those selling flower – because they are the same thing! If you feel so strongly about these ‘cheaters’, why do you condone all those selling tea and all those selling products with more than 1mg THC, who are also flouting the law and misleading customers? I understand you are trying to protect your certified companies, but this competitive and divisive mindset is unnecessary. I don’t think it’s irrational Jack, as I’ve explained it’s a considered judgement based on a long history of ‘tea’ being sold without any intervention. We’re not in the business of protecting businesses if they’re breaking the law. We’re trying to guide and support businesses and we have refused to certify at least a dozen that are selling flowers. I repeat, these businesses selling flowers are conning their customers and cheating legitimate CBD companies. They endanger the future of the entire market just like the other businesses that are making outrageous medical claims. So in your first comment they’re definitely illegal, then it’s your opinion and a judgement call and you understand why people disagree? If it is simply your opinion and a judgement call then why the voracity of your previous comment stating that it is illegal and any sellers are by default unscrupulous? Also, hemp tea is precisely the same substance with no change at all to the compounds and existence of minute amounts of THC being present. The separation from the stalk etc argument i don’t think is valid as I’m pretty sure that it relates to the flower part being separated and removed, leaving the stalk/fibre/seeds behind and available for sale and not the other way around. Maybe it would be an idea for you guys and the CTA to actually embrace the fact that it is tea simply without the tea bag and actually help to get some real clarity on the legal status so that people who choose this form of CBD can be re assured that the people with influence are actually helping them. Industrial hemp is treated differently from a legal standpoint to illegal ‘cannabis’ (yes I am aware that hemp is called cannabis saliva l) from seed to harvest and from harvest to import/export and extraction. 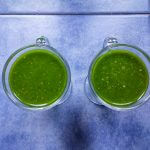 I need different licences to grow hemp/illegal cannabis, different import licences for hemp/illegal cannabis and if I extract an oil from hemp I can sell it on the high street in Holland and Barrett whereas if I extract an oil from illegal THC strength cannabis and sell it I am guilty of a crime under the misuse of drugs act 1971. To treat it the same as THC rich cannabis when In flower form but not in any other form is something pro cannabis groups should be campaigning to remove and Surely should not be using their energy and resources to campaign against companies who disagree with this highly illogical position and are trying to provide people with as many options as possible. Also, how could this be about protecting your businesses profits? If someone wants to purchase an oil based product they have plenty of choice and they will find an oil no problem. 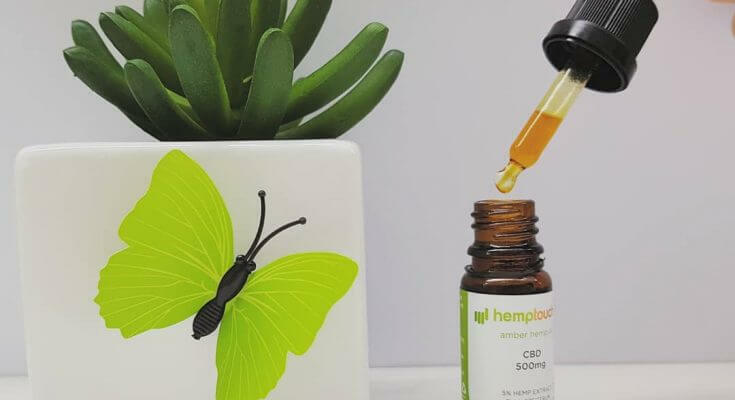 Many of the people who purchase CBD rich flowers do not use oils and have introduced CBD into their daily regime precisely because it is available in its natural state in the form of flowers. Seems odd that the CTA and Cannapro would be in the business of telling people how they should be allowed to consume a legal substance whilst at the same time campaigning for the legalisation of THC heavy cannabis. It would be amazing if you re assessed your position and helped people to have the freedom to choose to consume this wonderful compound in its most natural state especially seeing as it is legal in your eyes when it is in any other form be it an oil/vape liquid or edible etc. Cannabis flowers are illegal. There is no doubt about it. if you or others want to fool yourselves, go ahead, I’ve provided you with facts , it’s up to you what you do with them. This is my last comment on this thread. Sadly it’s a characteristic of commenters on cannabis-related websites that constructive efforts at providing information are sooner or later met with anonymous and aggressive trolls hiding behind pathetic fake names. It’s really boring. You also certify companies selling products that contain more than 1mg THC, which, as the above article explains, are also illegal. These are the facts as I see them. i think we all know cta/hta and cannapro are just glorified protection rackets and bullies out to make money off of peoples suffering. peter reynolds and mike harlington may not be working together anymore but they are still both up to the same nonsense. the whole industry is full of shady people just in it for the money and it’s sad. even in regulated us you have companies selling vape cartridges full of pesticides and edibles made from mouldy biomass trim. lucky there are people who are doing real work like trying to breed strains that will grow and seed itself in our climate.if we can get the plant growing like nettles everywhere then we will one step further to winning this ridiculous war. When I first heard the allegations that Harlington was ‘running a protection racket’, I didn’t believe them. But then I found out they were true. That is exactly the way he runs his trade association and legal advice from a number of sources confirm that the way he behaves towards members and potential members amounts to criminal offences. This is what led me to resign from the CTA, which I had set up in the first place,. It was only after many requests from CBD businesses that we then set up CannaPro a a way of getting advice and guidanc out that isn’t tainted by Harlington’s corruption and criminality. CannaPro doesn’t operate anything like Harlington. We don’t charge membership fees and we publish all our advice and guidance openly. Nothing takes place behind closed doors where Harlington likes to keep everything. We do charge a one-off fee of £120 to verify, check, validate and certify that a business is compliant if they want us to but this is nothing like the thousands each month that Harlington rakes in for doing nothing at all. So ‘bling laden’, your allegations about CannaPro are entirely false, spiteful nonsense. Clearly what you’re interested in is ‘activism’. Fair enough and good luck to you but it’s a very different thing. CannaPro is about supporting legitimate CBD businesses without ripping them off. Not quite sure how you can go from it’s illegal and all sellers are therefore by default unscrupulous to it’s your opinion and a judgement call, it’s either illegal or it’s your opinion that it is illegal. 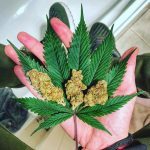 If it is your opinion then could you please further elaborate on the difference between tea and flowers seeing as they contain the exact same compounds and are both from the genus cannabis sativa l? If your explanation is simply that tea has been sold for many years then maybe you and the cta can leave flower sellers to sell for a few more years and make these same claims rather than branding them all as unscrupulous. If the explanation relates to the separation of the stalk etc then in my humble opinion that is a non starter as I am sure it means that the flower is separated and thrown away and it is the stalk/fibre and seeds which is legal for sale not the other way around. As you are well aware although they share the Latin name Cannabis, industrial hemp and illegal cannabis are treated very differently by the law from seed to harvest to extraction to import/export. There are separate licenses for growing hemp and illegal cannabis, separate export and import licences for hemp and illegal cannabis, and if I make an oil from hemp I can sell it on the high street whereas if I make an oil from illegal cannabis I can go to prison under the misuse of drugs act. To treat industrial hemp in the same way as illegal strength THC cannabis as the same substance when in flower form but not in any of its other states is illogical and not based on the effects it produces which I surely why cannabis is included in the act in the first place and is not something I feel pro cannabis groups should be supporting. 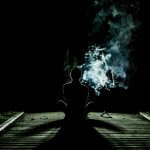 If it is a judgement call and you are not sure on it’s legality then why not hop over the other side of the fence and join the thousands of people who prefer to use this substance in its most natural state instead of relying on companies extraction processes which sometimes leave a lot to be desired? Also, making this illogical distinction between tea and flowers which are the exact same thing in order to protect your sellers seems odd, why would 2 pro cannabis groups use their energy to tell people how they should be allowed to consume a legal substance whilst at the same time campaigning for the legalisation of an illegal substance? Not sure what you class as aggression but I certainly have not been aggressive and also have no inclination to be aggressive towards you I was simply asking some questions, which you have chosen not to answer which is a shame. 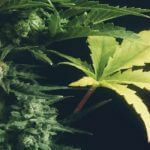 Hemp tea is made from the flowers, open a tea bag and you will see that it is not just seed and stalk in there. It would be great if you addressed the other points before leaving this thread as we would be able to understand why you think that industrial hemp is only cannabis when it is in its natural form. Never mind, stay blessed Peter and all the best. We are not here to annoy or troll you and I have a decent enough grasp of the English language. We all want to understand more but the inconsistencies in the enforcement of the law and the fact that cannabis sativa l tea is legal and the exact same substance you would put into tea is according to some illegal males no sense on a logical level no matter ones grasp of the English language. Your remark regarding it being a judgement call should be a reason to question the validity of classing flower as illegal simply because it is outside of a tea bag and surely not a reason to class one as legal and the other as illegal. You also didn’t address Jack’s assertion that some of your companies sell CBD products with illegal amounts of THC present, despite the fact that he has brought this up more than once. Maybe you should ask him which companies are doing this so you can barr them if you are not in the business of protecting companies which indulge in illegal activities, you won’t see this though as I guess you haveade your point and decided we are all weed smoking degenerates with no sense, grasp of the English language or points to raise at all. it’s pretty funny to be called “spiteful” by a man who openly tells his cannapro vendors to report cbd bud sellers to the trading standards too when they are selling hemp tea and other illegal extracts. all these companies selling tea are “illegal drug dealers” “conning their customers” just with terrible quality felina/fedora/carmagnola strains and by the letter of the law are just as guilty as anyone selling buds/flowers blah blah. then you have people selling full spectrum concentrates that increase thc levels even if you don’t include the decarboxylated thca levels as well .you can’t have it both ways despite what peter thinks.. either you are compliant or not. the police have got no way of working out what is really illegal or not because they just do not understand the science OR the law. i do believe that peter is right in the fact that cbd flowers are going to cause trouble for both consumers and sellers though.